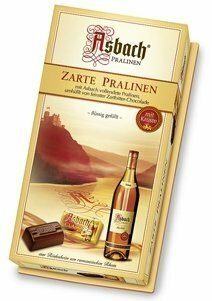 The liquor-filled chocolate experience is uniquely exquisite. 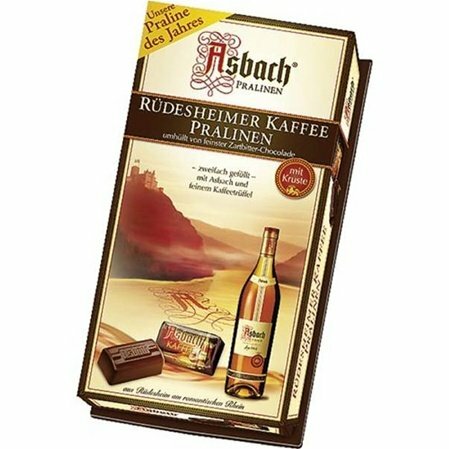 For the fans of this type of chocolate treat, there is nothing quite like the snap of the smooth and shiny hard outer shell and the burst of liquor that rushes into the mouth. 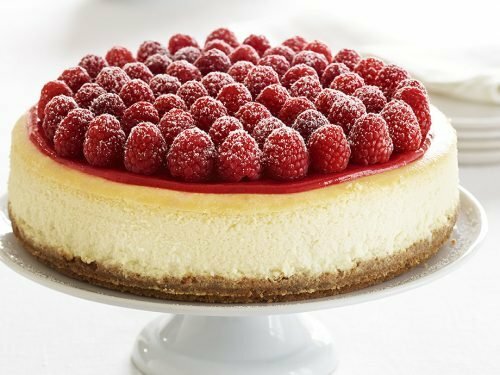 Together, these exceptional sensory experiences make for an addicting adventure of the palate that must be experienced! 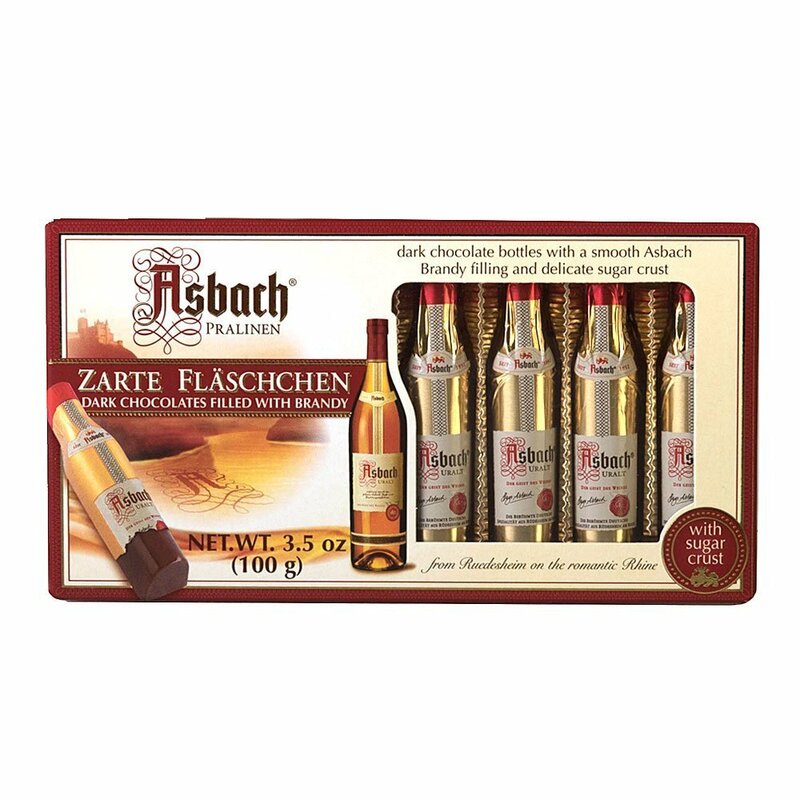 At World Wide Chocolate, we’ve chosen liquor-filled chocolates that provide unique offerings that are germane to their regions of production. 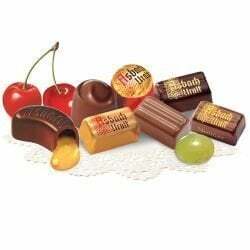 Find chocolates filled with alcohol from all over the world at World Wide Chocolate! Choose hints of delicious Island-style infusions with Agapey Chocolate from Barbados. This brand features Caribbean-style liquor flavors like mango vodka, vodka ginger, rum caramel or coconut rum. 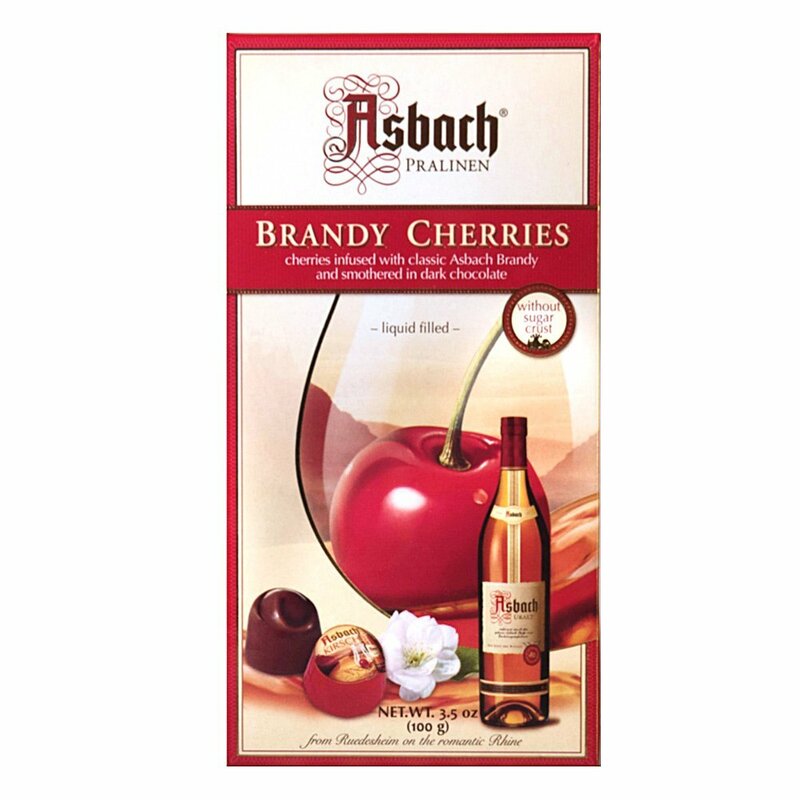 Perhaps you prefer your liquor center to contain premium German brandy. 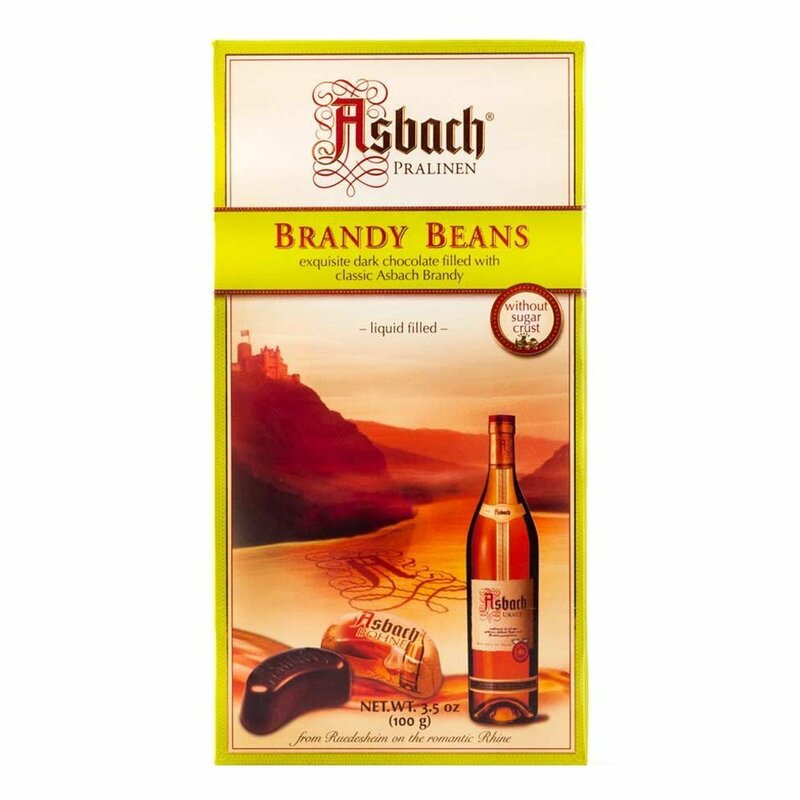 Asbach brandy is the result of a multiple distillation process, which matures the liquor in small casks of Limousin oak. 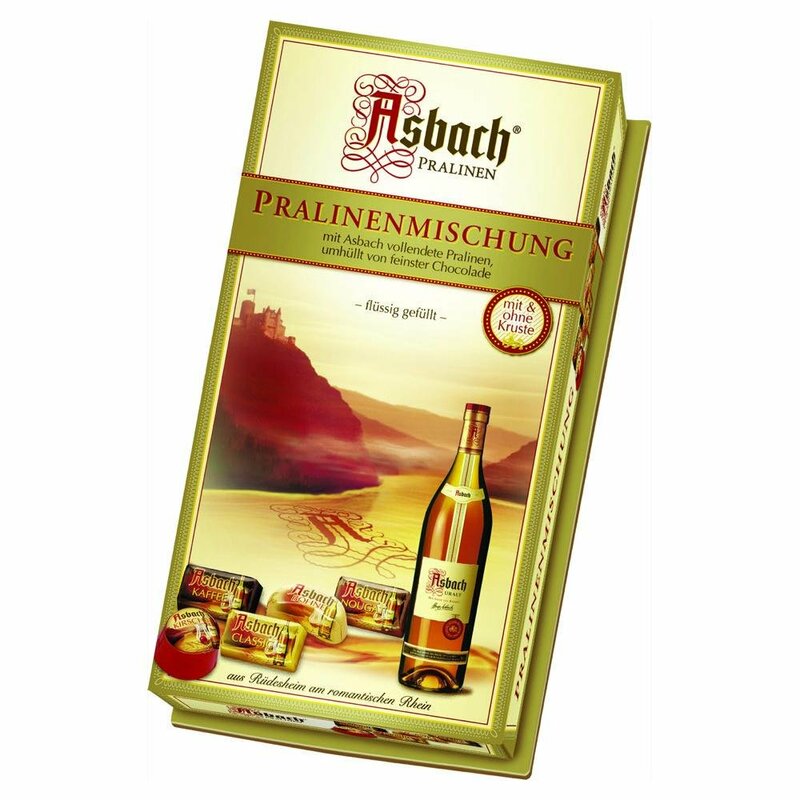 We carry a wide variety of Asbach chocolate liquor-filled candies. 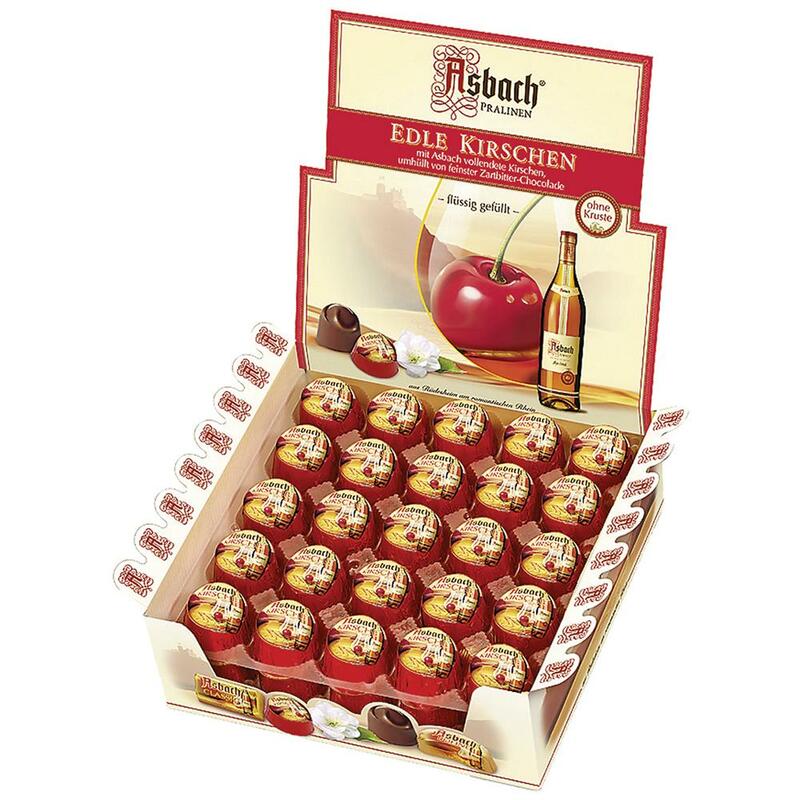 From the wildly popular Asbach Edle Kirschen Chocolate Brandy Cherries to brandy-filled pralines, Asbach liquor-filled candies are perfect to enjoy yourself or to give as gifts. 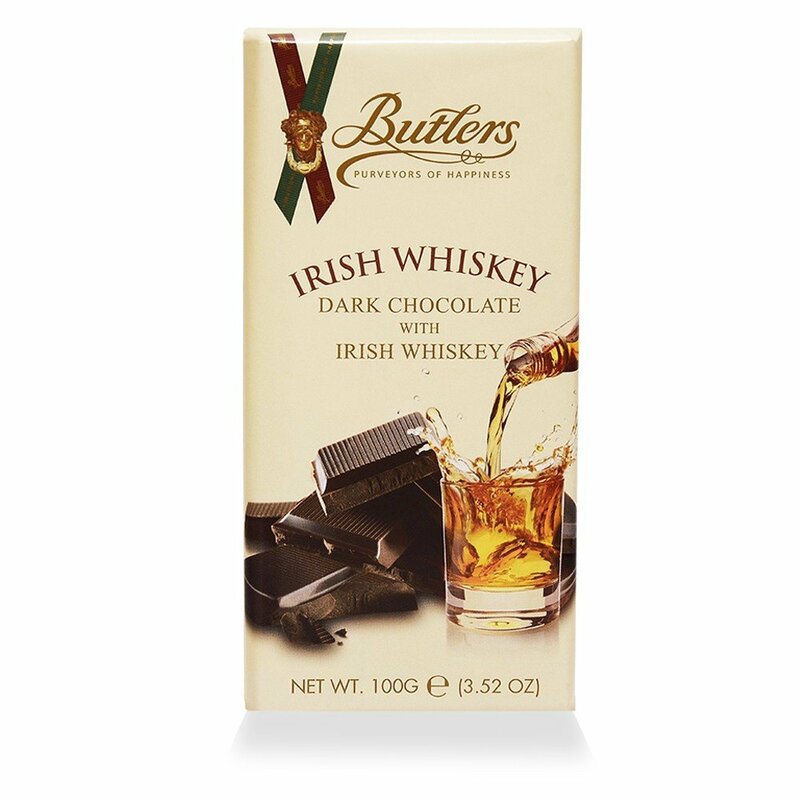 Whatever liquor-filled chocolate you choose, you can be confident in the quality and the freshness of the brands we proudly offer. 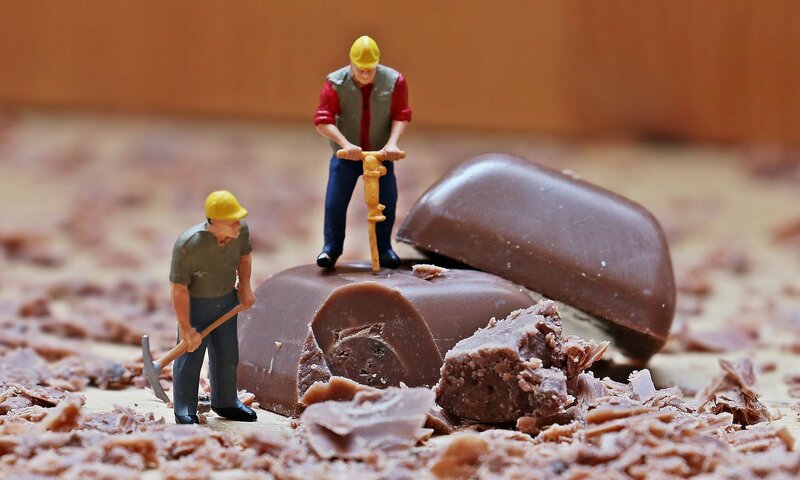 At World Wide Chocolate, we go to great lengths to ensure that your liquor-filled chocolate comes to you in the peak of its freshness, so you can enjoy bite after bite of smooth liquor and chocolate goodness. 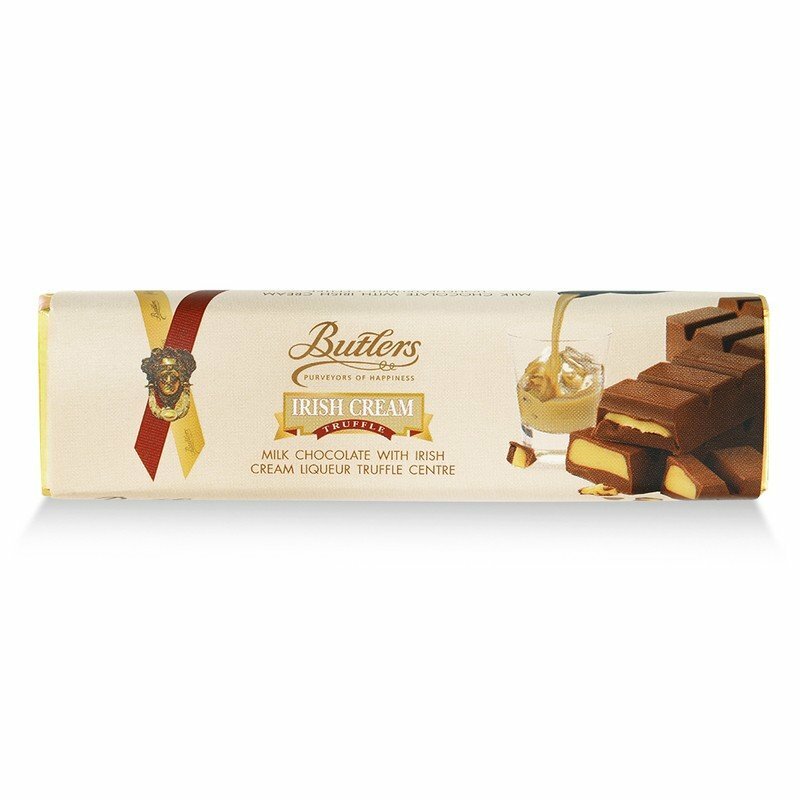 For those who love the liquor-filled chocolate delicacy, there is no better place to be than here at World Wide Chocolate. 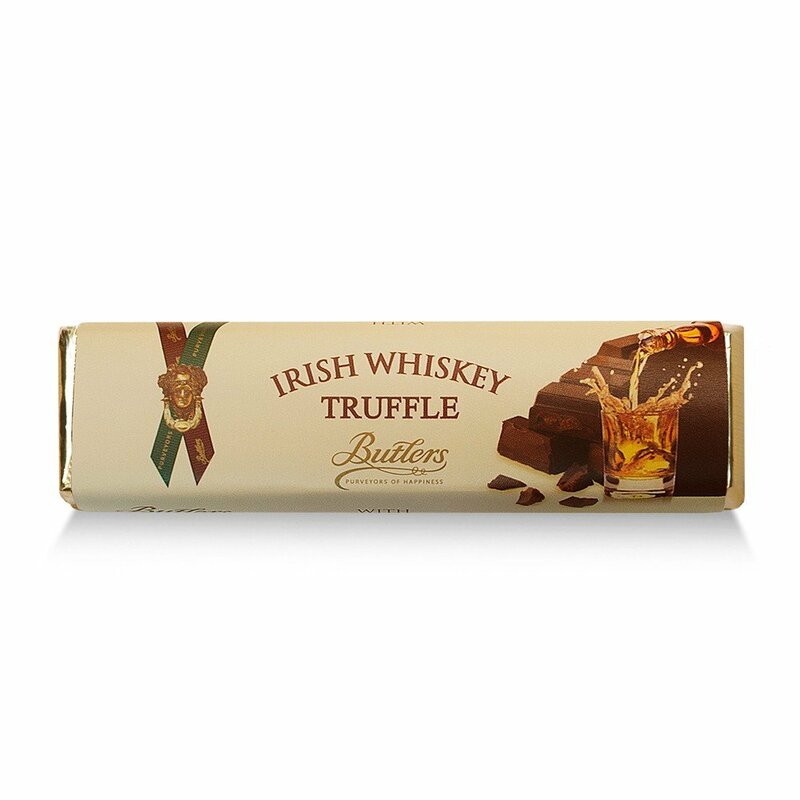 We’ve done the searching for you, bringing you the world’s top brands of liquor-filled chocolate. 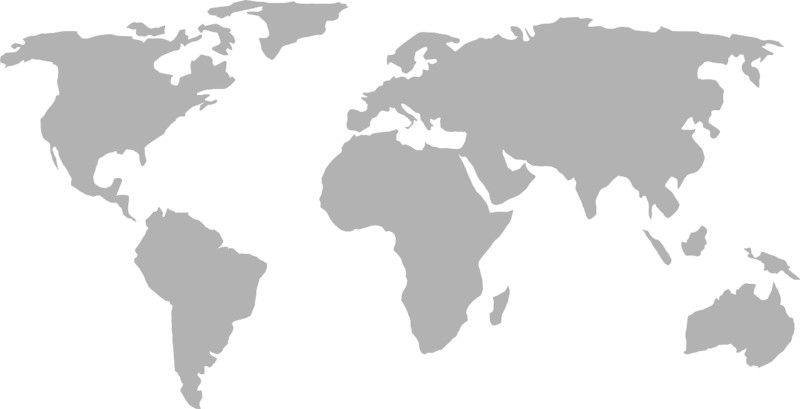 We are your go-to source for excellence, and it shows! 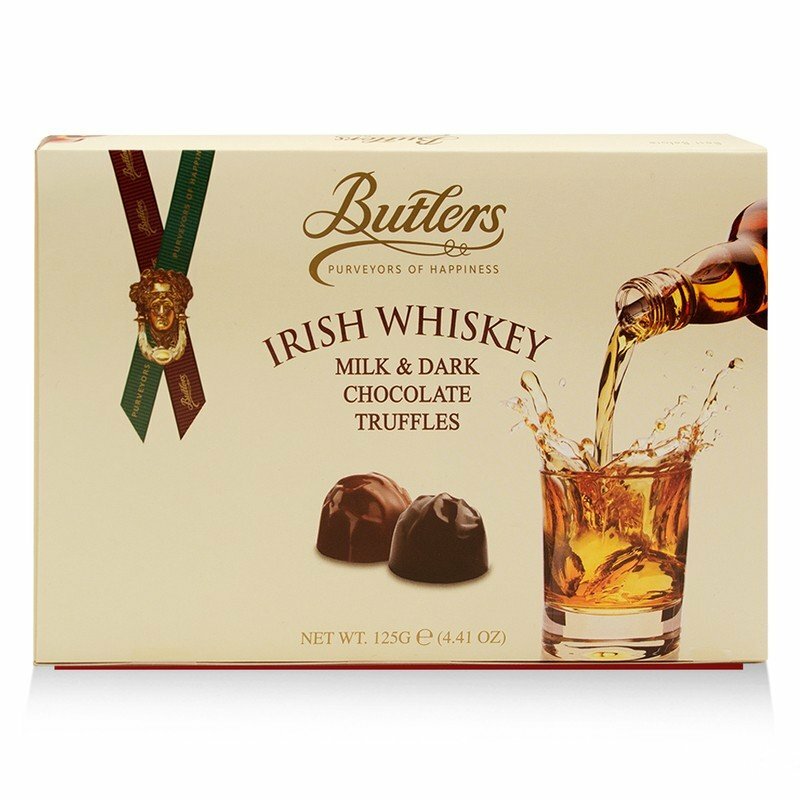 Have questions about the liquor-filled chocolate candies you see here? Email us or give us a call and we will answer any questions you might have.